The Salt Spring Island Poultry Club is a club for local breeders, backyard flock owners and pet owners of any type of poultry. Our members share, learn, promote, and encourage each other in a family-friendly and social atmosphere. The Salt Spring Island Poultry Club wishes to promote poultry keeping on Salt Spring Island with a focus on the breeding of heritage breeds, the ethical treatment of animals, home-grown natural foods, and to encourage the consumption of local poultry products. It organizes guest speakers, swap meets, joint purchases, and trips to shows and the abattoir. 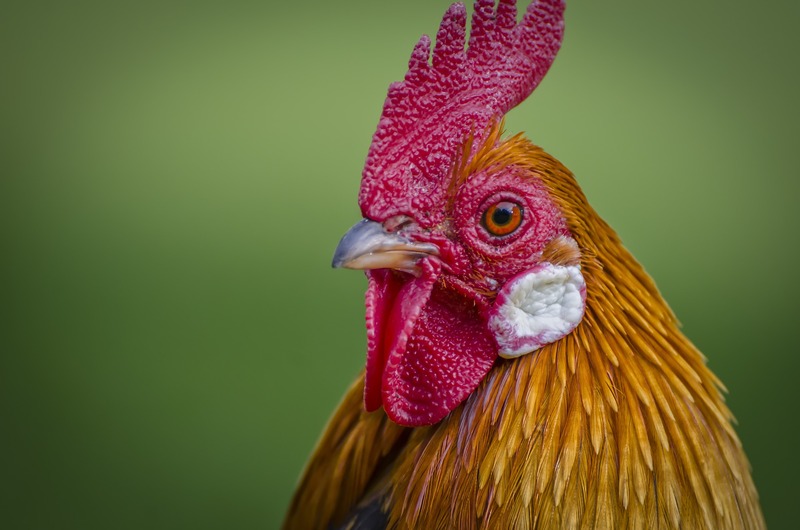 Discussion topics include breeds and breeding, health and hygiene, proper care and housing, predator knowledge, as well as local agricultural concerns affecting the raising of poultry on Salt Spring Island and the selling of birds, eggs, and poultry meats. Poultry isn’t just chickens, but includes ducks, pigeons, turkeys, quail, peafowl, guinea fowl and geese. We would like to show Salt Spring Island why raising poultry is a good choice. Thank you, on behalf of the members of our club, for your visit.